Mesa provides clean, reliable electric power to the oil and gas industry by utilizing inexpensive natural gas directly from the wellhead. Mesa provides its customers turnkey services that include the delivery, installation, operation, service, and maintenance of natural gas portable power generation units. 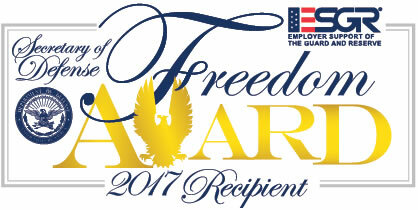 Mesa is the recipient of the Department of Defense 2017 Freedom Award: www.freedomaward.mil. This award honors private sector employers for their commitment to veterans they employ.